Reblogged this on Smoking Jacket. 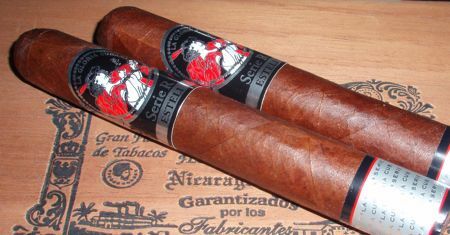 I bought two of these last night because I also seem to have an appreciation for the Jalapa-based cigars. Cain Daytona is one of my favorites in that regard. I will post back here after I try one. Sounds like I’ll have to try the Daytona. Thanks for the tip. 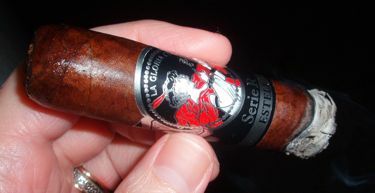 I got to try one of the 54’s, and enjoyed it, although there was a bit of edginess that I think a bit of humidor time would help round out. 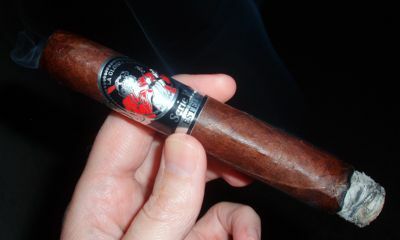 General has been doing a great job of bringing out solid, affordable smokes lately, so kudos to them. I like the helpful nfo yyou provide inn your articles. I’ll bookmark your blog and check aagain here frequently.